Unshielded Twisted-pair LAN cable transmission within 100m/ Multi-mode optical fiber≤500m,mono-mode optical fiber≤20km. LED chip to ensure the long life time and high brightness of our LED screen system. audience to get short ROI of your LED screen's investment. 5. 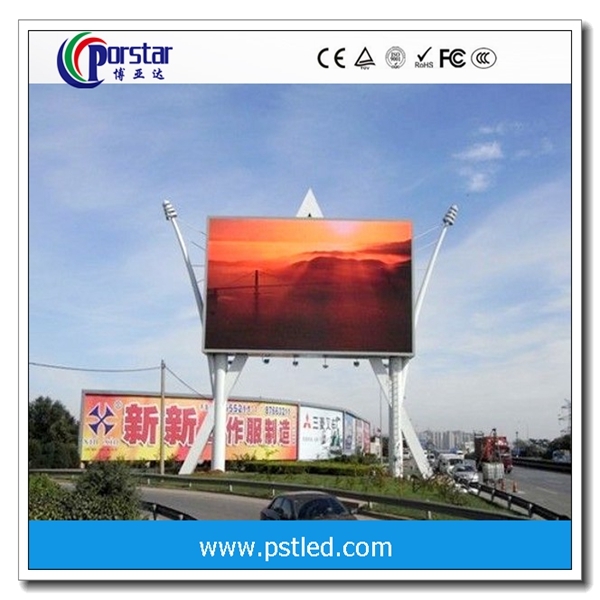 High Brightness of LED Display: 7500-nit brightness. friendly interface of the LED screen system. low cost to help you concentrate more time and energy on your main marketing promotion business. range, no picture change, no color excursion.